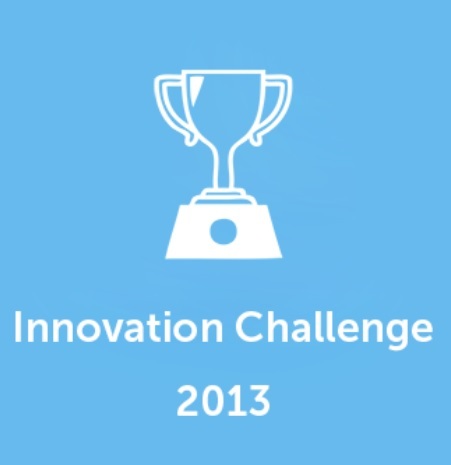 These innovation challenges touch on a lot of different points. I’ll take the liberty of seeing how to address the first one: not having a CEO that champions innovation. I was recently talking to Nicolas Bry, an Innovation VP at Orange, and he informed that what’s critical in “selling innovation to one’s boss” is making sure that he takes “ownership”. I guess this leads to the following question: how do get your CEO to take ownership of innovation? I can see 2 different ways to going about it. II/ The first one way to getting the CEO to take ownership of innovation means showing that innovation is not a “nice-to-have” but a “must-have”. Louis Gallois, the former CEO of EADS and currently the Innovation Commissioner to the French Prime Minister, has shown that, in France, industrial companies have seen their margins decrease from 30% to 21% in the last 10 years. At the same time, emerging markets are now, according to Louis Gallois, “emerged” markets, home to many of the world’s most cost-competitive companies. They profit from a cost-structure that’s often much lower than western companies. Therefore, provided that French companies can’t compete on the basis of price, their only way out is to innovate and penetrate more profitable market segments or even, create new market spaces. III/ The second way of getting the CEO to take ownership of innovation means showing that innovation can be profitable. A few days ago, I was co-directing an innovation workshop and we were identifying the key innovation challenges facing micro-algae. Participants were asked to join those that had identified the most pressing innovation challenge. One participant identified the following challenge: “identifying the most profitable micro-algae market”. It turns out that most CEO flocked to this group. And this goes a long way to show that setting profitability as the end-goal of innovation helps to secure CEO commitment. Another showed the great economic potential that remained untapped. And, yet, one of the first things that the CEO said was that consumers that buy micro-algae-based products really don’t care if the product is made with micro-algae. If a micro-algae-based product can deliver the benefit, consumers will flock to the micro-algae-based product, if not, they will look for an alternative. This really goes a long way of showing that, in the eyes of CEOs, what matters most is not invention, but innovation. In other words, what counts, is not scientific discoveries, but developing products that people will buy. That’s my take on how to turn CEOs into innovation champions. What are your thoughts? How would you go about selling innovation to a CEO?